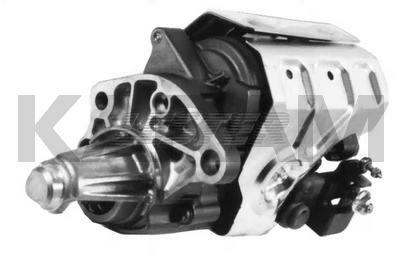 This is the NDenso Unit That Replaced the 3257 on the 6cyl & 8cyl Chrysler Vehicles. PIC No. 190-359 Has No Heat Shield , While 190-361 Has Holes for a Heat Shield. The NDenso 17466 (128000-7810) Also Looks Very Similar to the 17084, Except There is a "Cut-Out" in the Drive Pinion Area That Ensures Fit in Dodge Truck Applications. The Older 17084's Will NOT Fit Here in Some, or All Cases.